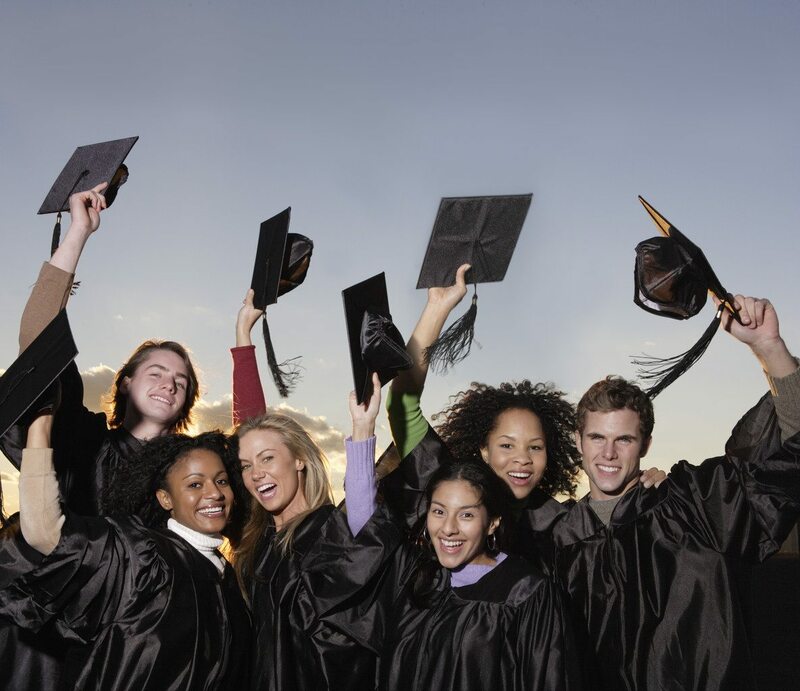 We’ve all heard about how having a college or university education can be intellectually fulfilling and, in most cases, helps you increase your lifetime earnings. Certain degrees, such as medicine or engineering, are considered to be tickets to a middle to upper-middle class economic bracket. Other degrees, such as art degree or some liberal arts studies have less of a solid connection between the degree and future earning power, but for many people, the educational experience is important and maximizing the learning potential makes the degree worth it. Families generally aspire to have their kids go on to college because it has long been associated with better earnings and a more comfortable life. For lower income families, it can be a way for the kids to do better than the parents. This dream is further fueled by government college grants and other types of funding. In the view of the government, education grants are a way to help ensure a solid middle class, which is the basis of a strong economy. But some recent data has shown that there is an additional way that you may benefit from higher education, especially in times of economic uncertainty. Studies show that you are less vulnerable to job loss during times of high unemployment. The trend is clear. The more education you receive, the less likely you are to be unemployed. Here are some statistics that are from the United States, but there is a similar trend worldwide. Among those who did not finish secondary school (that is, those who do not have a high school diploma), the unemployment rate is 14.0%. High school graduates who have not attended college do a little better, with a 10.3% unemployment rate. However, that’s still considered pretty high in most places. Those who did complete some college courses, or else got an associate’s (two-year) degree had an 8.7% unemployment rate among their ranks. And finally, in the group of those who have a bachelor’s degree or higher, the unemployment rate is only 4.6%. Those numbers will change as the rate of unemployment changes, but the trend is clear. To increase your chances of job security, get your college or university degree. Yes, higher education can be expensive, but when you compare it against higher lifetime earning, plus a better chance of staying on the job, then it usually it well worth it. This is doubly true when you take advantage of the vast array of government college grants, scholarships, and low-interest loans that are available. It’s never too early to start planning. Encouraging your child to study and get good grades during the primary school years increases the chance later on to get scholarships and awards to supplement the available government college grants. Then there’s the triple benefit of graduating with a low (or zero) debt load, having the potential for higher earnings, and being less vulnerable to job loss. Building the foundation early will help your child enjoy the dividends for decades to come and fulfill the parents’ dream of each successive generation in the family doing better than the last.